The last governor of Mexican California grew up as a Spaniard, became a Mexican, and died an American — without ever leaving the state. The life of Pio Pico, stretching from 1801 to 1894, in many ways embodied 19th-century California. He was born poor, then amassed one of California’s greatest fortunes. He was a Mexican revolutionary who later helped establish the California Republican Party. He was a man of mixed African, Spanish, and Indian ancestry who opposed slavery but also mistreated California’s indigenous people. 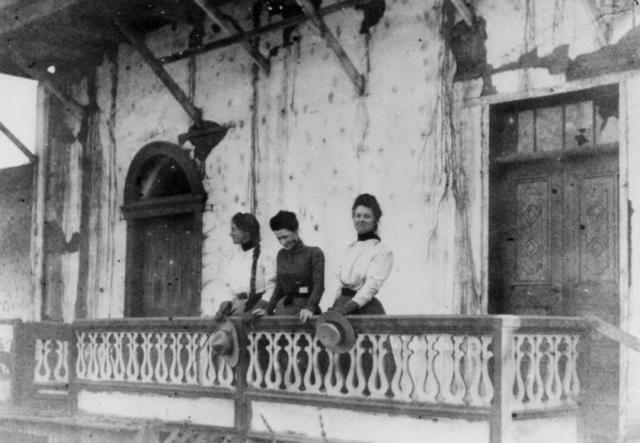 Women on a balcony of Pio Pico's mansion in Whittier in an undated photo. In 1821, a newly independent Mexico absorbed Alta California just as a young and ambitious Pico was elbowing his way in its upper class. Through force of character and the marriage alliances of his nine siblings, he thrived as a merchant and a politician in San Diego. He amassed vast amounts of land that he used to establish a cattle empire, and in 1845 he ascended for a second time to the office of governor. But the Yankees were coming. A year later, America took over. The Californios were granted U.S. citizenship, but subsequently saw their power base evaporate as the new government invalidated many of their land holdings. 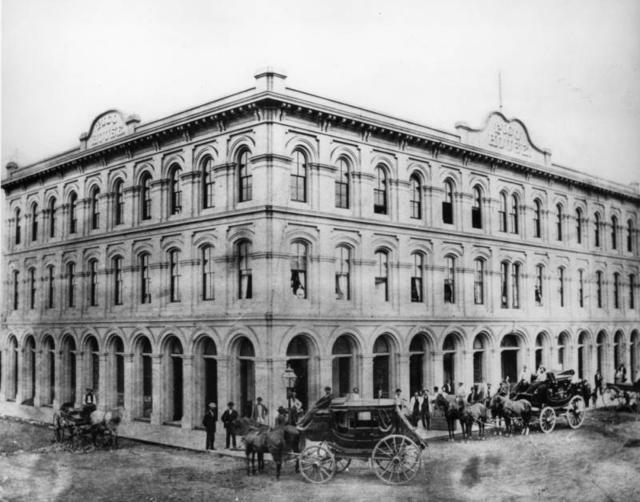 The Pico House, circa 1875, was one of California's most luxurious hotels. Yet Pico thrived. He held onto his ranchos through the courts, sold beef and blankets to the Gold Rush miners, and invested widely in Los Angeles. His luxurious Pico House Hotel became a hub for deal-making among California’s business elite. He also made lasting alliances with white Americans and joined the anti-slavery Republican Party, believing it would protect the rights of the Californios. But in time, Pico's luck ran out. His fortune was melted away by business betrayals, a damaging flood, and his own penchant for high-stakes gambling. 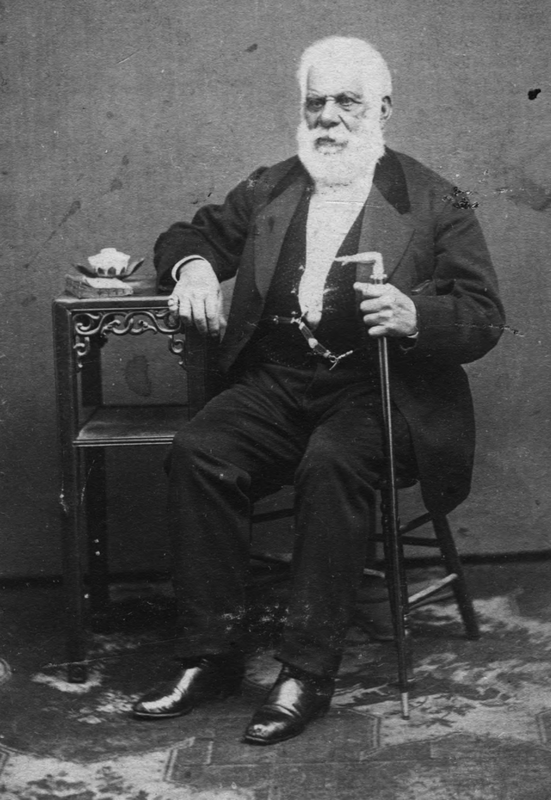 Pio Pico in an undated photo. He grew a snowy white beard and lived out his final years in his daughter’s home with only a horse and buggy to his name. It was on this week in 1894 that Pico died at 93 and was buried in a pauper’s grave. 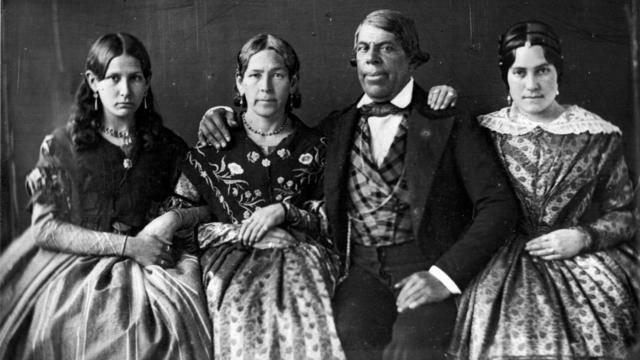 His funeral ceremony, the L.A. Times reported, was filled with "all the old Spanish families and Californios present." Today, you can’t go far in Southern California without encountering a boulevard, library, school, or park that bears the Pico name. They're reminders of a life that epitomized California's unique multicultural legacy.